Greater power and low overheating. 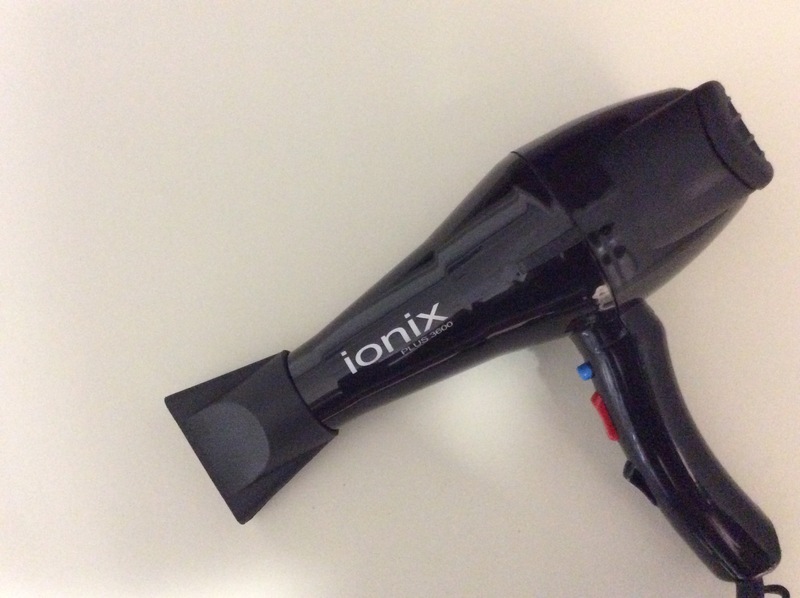 Have the most stylish salon around with this high quality, modern salon and stylist hood hair dryer straight from Italy. 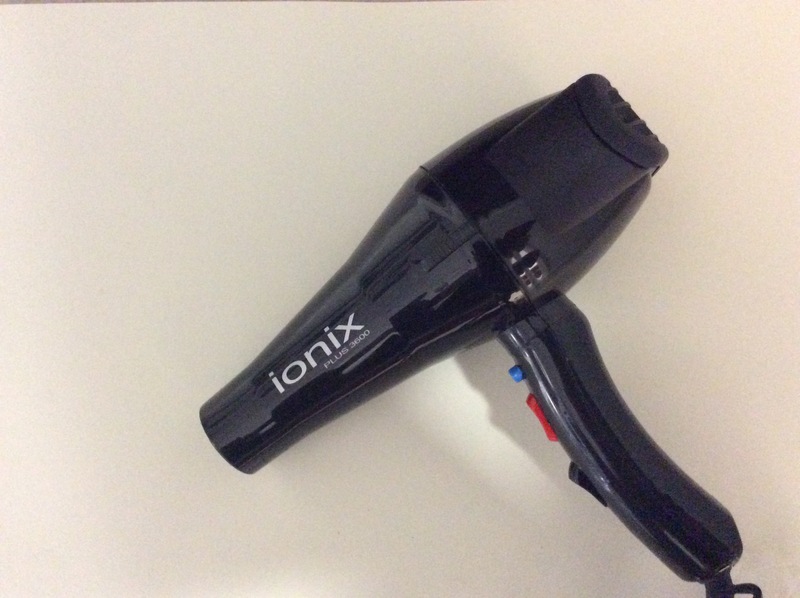 The GONG IONIC is a revolutionary 2 speed drying system equipped with ionizator. Unique in its genre, it joins futurist concepts of functionality and style to stunning results, halving drying times and curing hair makes it highly functional and beautiful and would make a great addition to any salon. Have the most stylish salon around with this high quality, modern salon and stylist hood hair dryer straight from Italy. 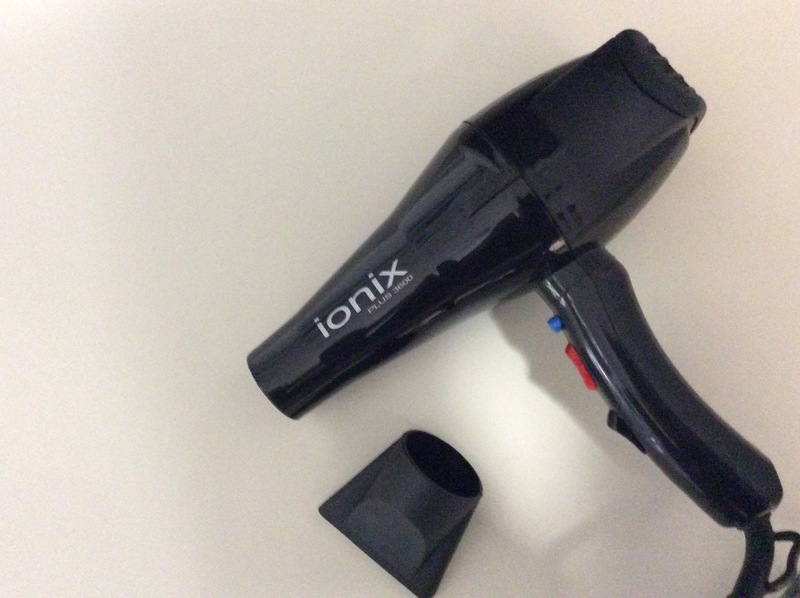 The VISION 4V is a professional hood hairdryer for hairdressers. Typical example of Italian Style design, with new concepts and colours that are increasingly appealing and offer opportunities to revolutionise the idea of hood dryers makes it highly functional and beautiful and would make a great addition to any salon. Have the most stylish salon around with this high quality, modern salon and stylist sterilizer straight from Italy. MICROSTOP is the only original Microstop Ceriotti. Only the original Microstop displays the Ceriotti trademark. Professional quartz sphere sterilizing unit with temperature regulation above 200 °C makes it highly functional and beautiful and would make a great addition to any salon.